Sippin' Sweet Tea: New HP Hits Theatres Today!! 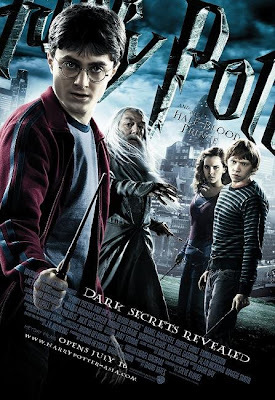 New HP Hits Theatres Today!! Grab the popcorn and M&M's ... the wait is over!! Woo-hoo! !